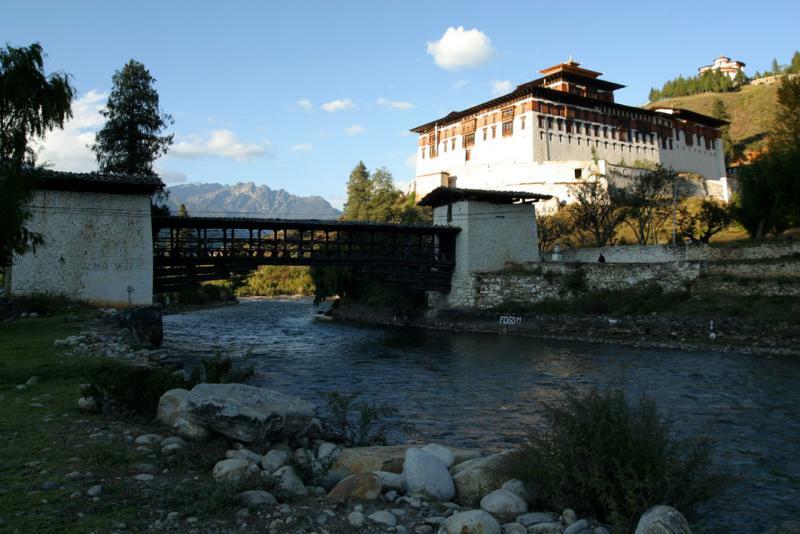 Paro Dzong houses the Rinpung Rabdey besides government offices including the local court. The Rinpung Rabdey is headed by Lam Neten. Around 300 monks are housed in the monastic section of the Rinpung Dzong. Lam Neten and the monks perform various religious ceremonies and festivals/events of national interests for the well-being and benefit of all sentient beings in the various lhakhangs, prayer hall and assembly hall. Each of the small lhakhangs has a caretaker each to carry out daily offerings and look after many valuable statues and religious texts. The monks assemble in the prayer hall also called 'dukhang' in local dialect to conducting numerous prayer ceremonies. The assembly hall also known as 'kuenrey' acts as a classroom for young monks to study volumes of Buddhist scriptures.